The Fishing Pole Trap is one of the easiest traps for white to fall for. Many times, grandmasters have lost to club players at the hands of the fishing pole. If a player is not familiar with the fishing pole the number of ways to hang themselves are sometimes too great and the game can end quickly. The Legal Trap derives from the Italian game where white develops his light square bishop to the c4 square on the third move, adding pressure to the d5 light square. 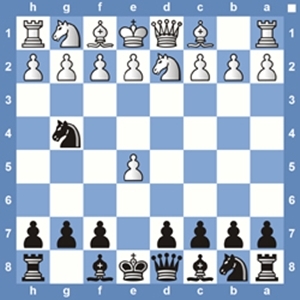 If black responds by building his defense with d6 then white can simply go into the Legal Trap. The most common play is simply to retake the pawn on c4, to equalize the material but at the same time, taking away any queens gambit lines that your opponent may be familiar with. The Lasker Trap, however, does not immediately take the pawn and instead pushes forward with pawn to d4. This simply move applies immense pressure on white and they are foced to deal with this thorn in their side. 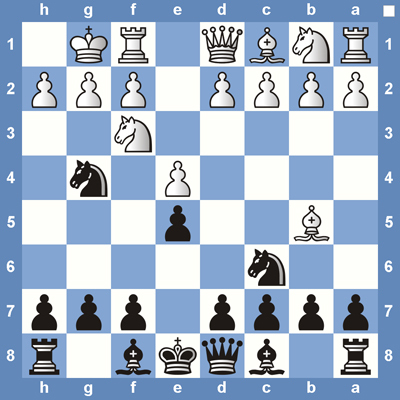 If white defends incorrectly he can easily fall into the Lasker Trap. There are a lot of options that you have when your opponent starts out with d4 and one of the most common responses is Nf6. 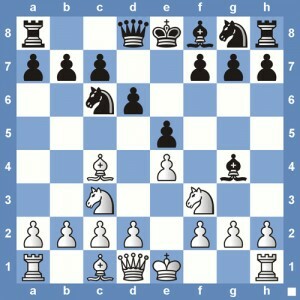 White typically will respond developing one of his knights to the 3rd rank. The trap comes when white starts out with Nd2. Here black is going to give up a pawn with e4 and then will move Ng4, attacking the pawn on e5. If white falls for the trap and tries to kick the knight off the g4 square with h3, white will either lose the game immediately or lose lots of material. Even if white doesn’t fall for the trap, black still has a lot of different options to keep up the pressure and there are still many attacking lines for black to attack and can easily get the material back that he gave up early on in the game.